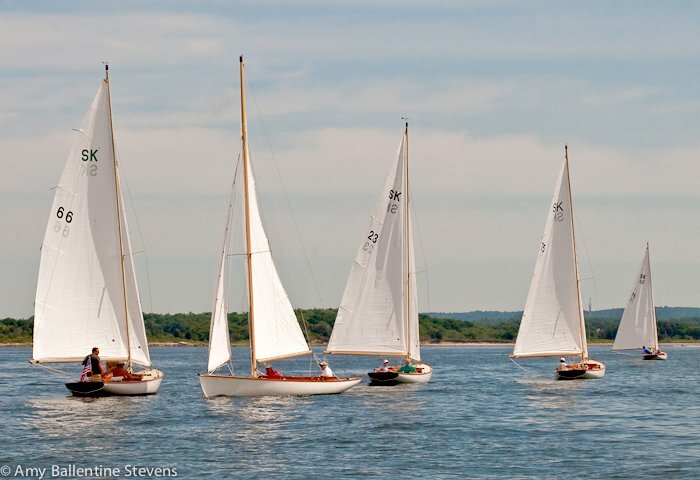 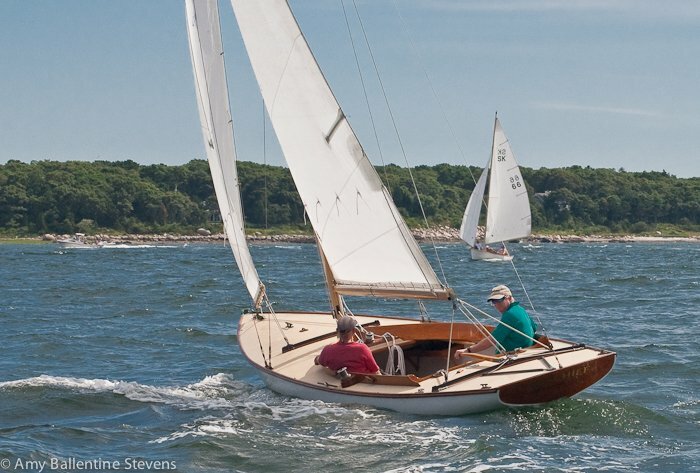 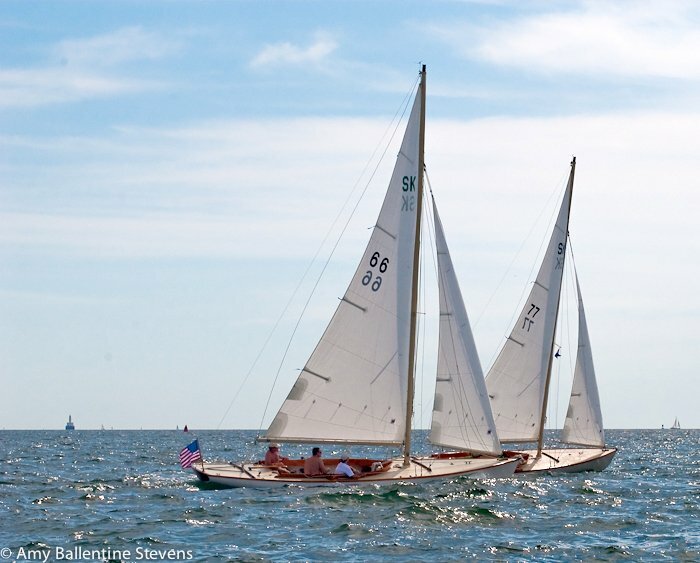 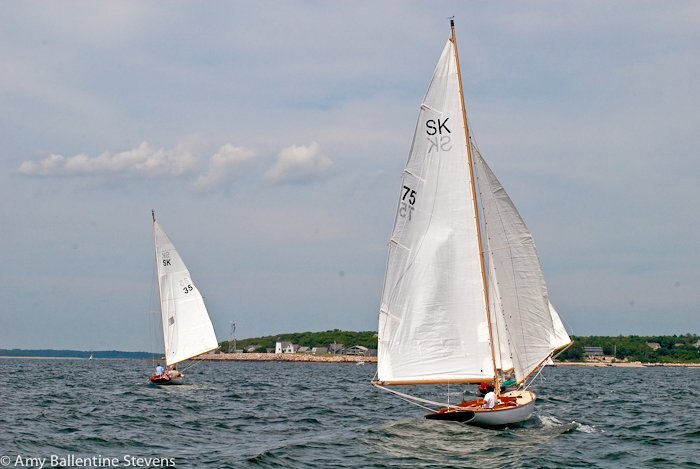 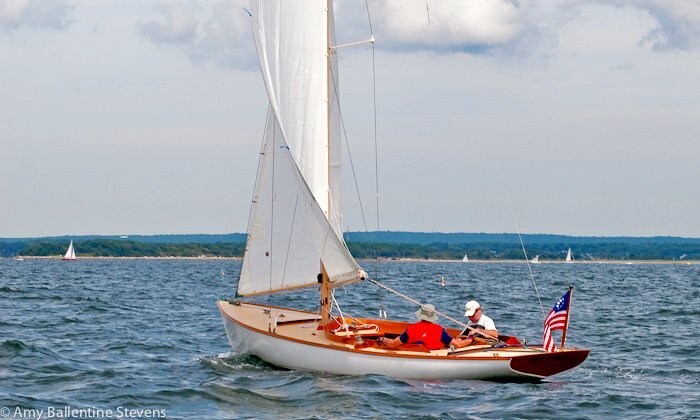 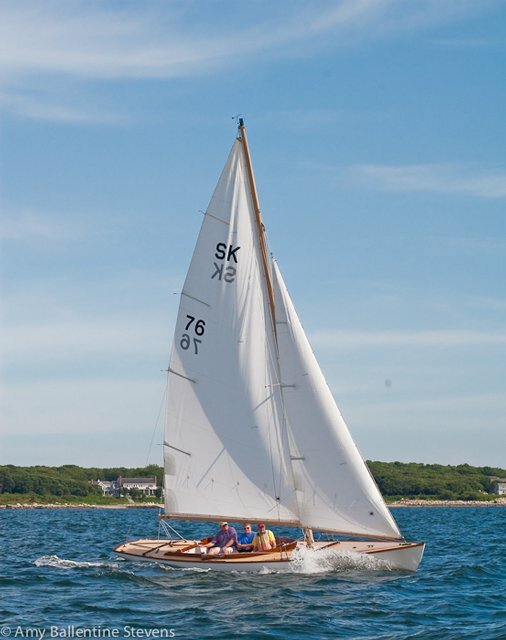 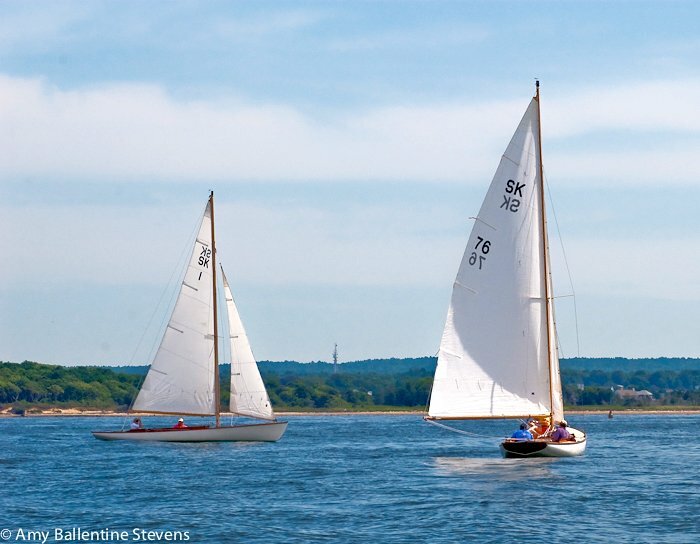 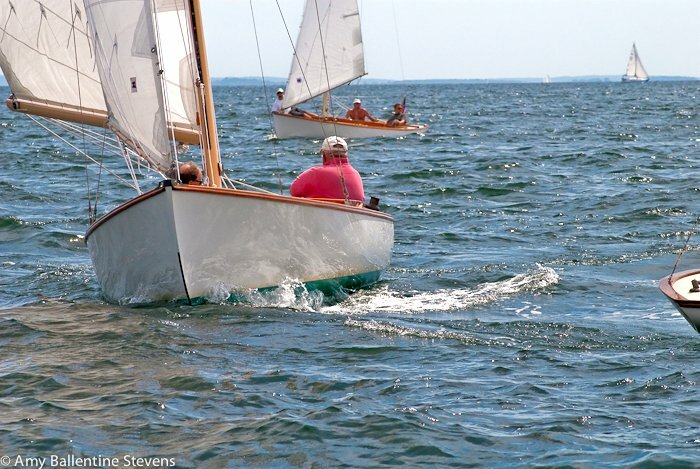 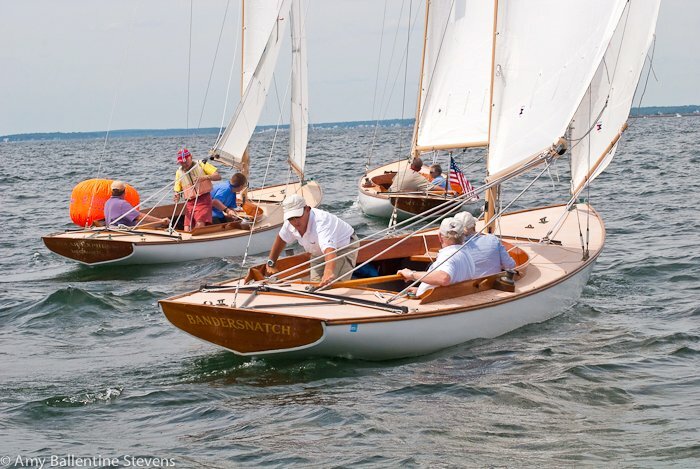 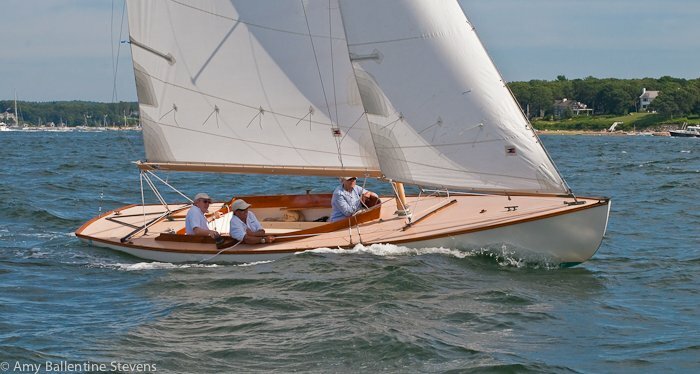 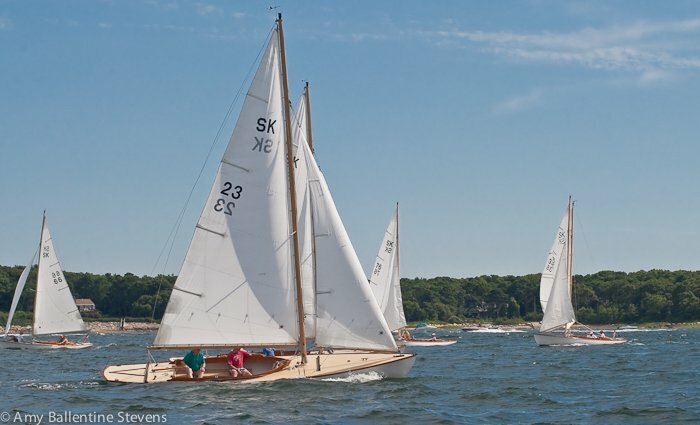 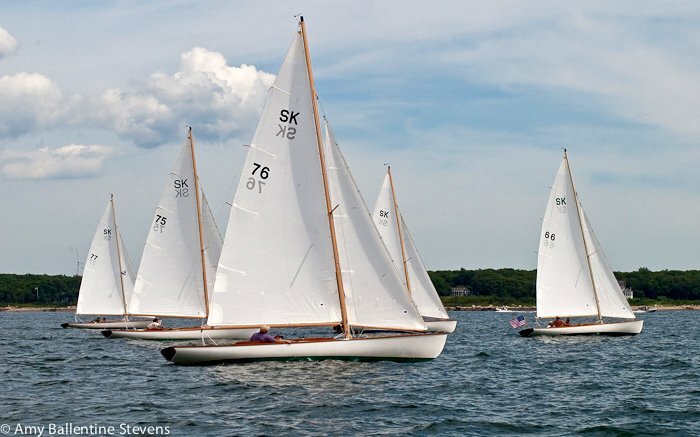 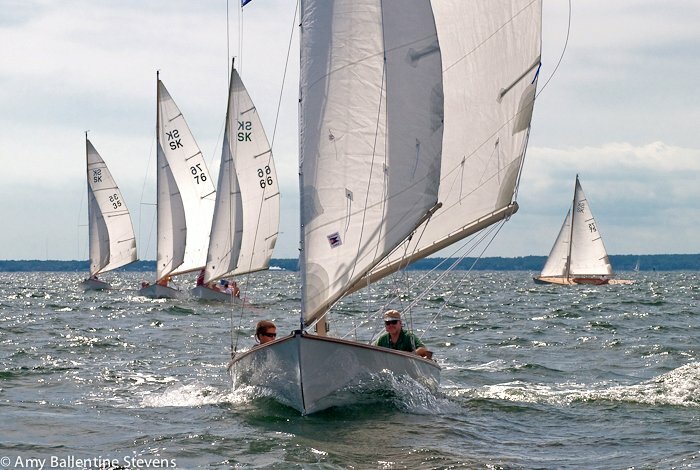 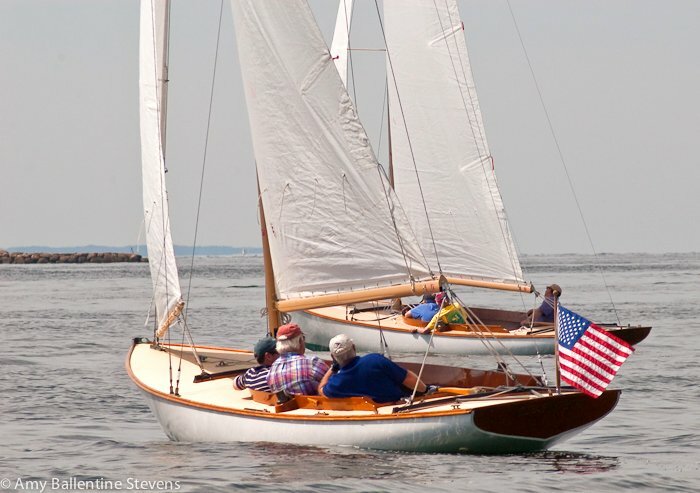 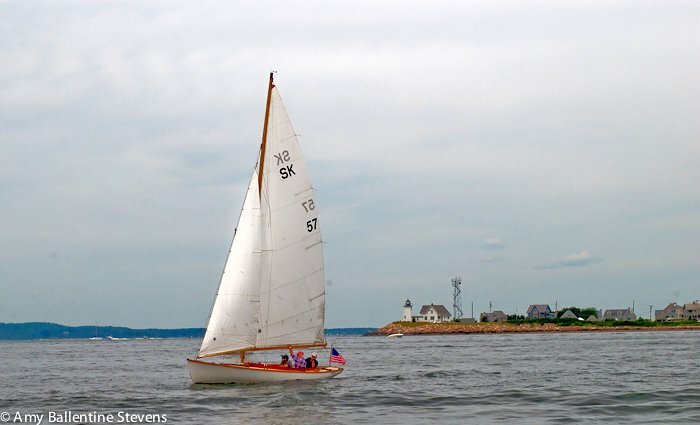 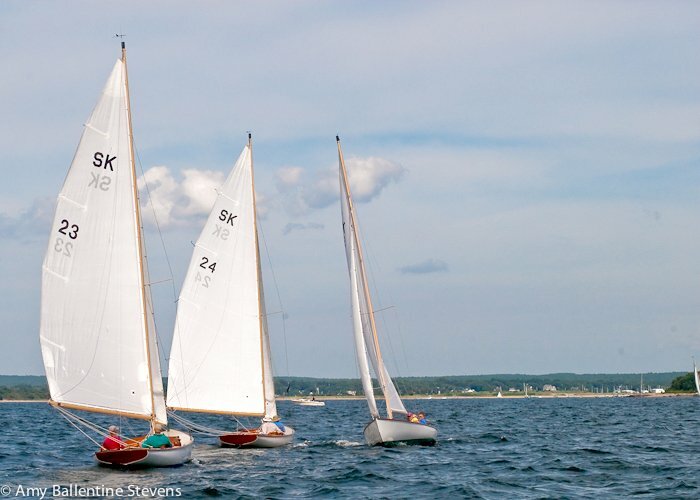 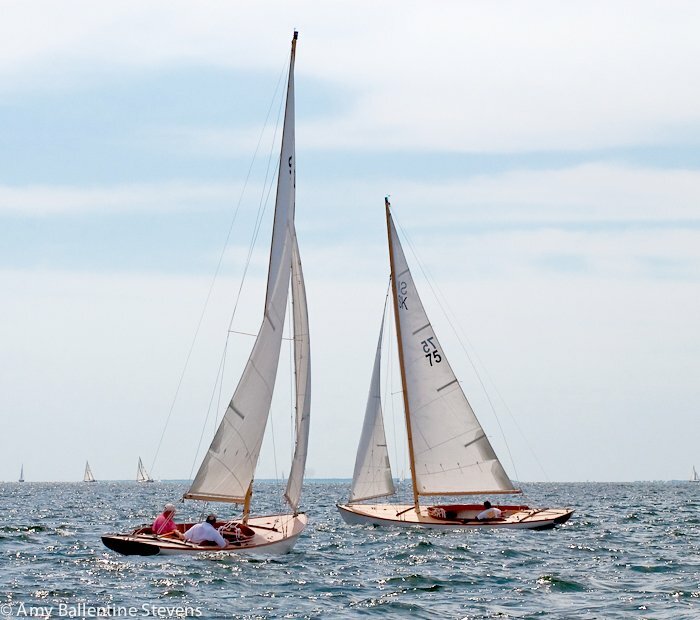 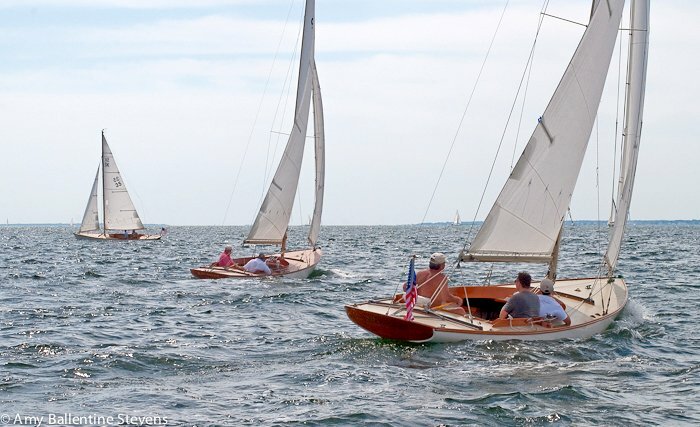 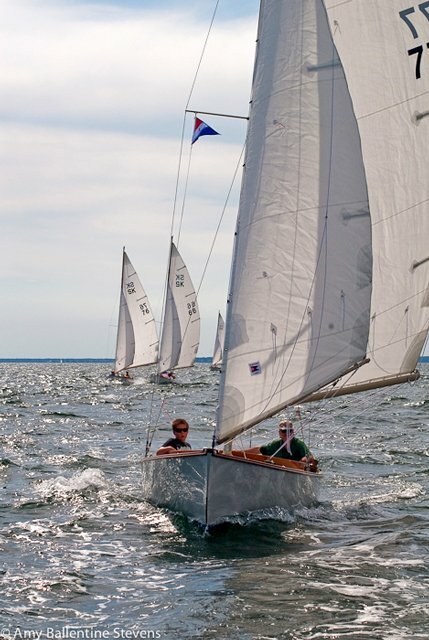 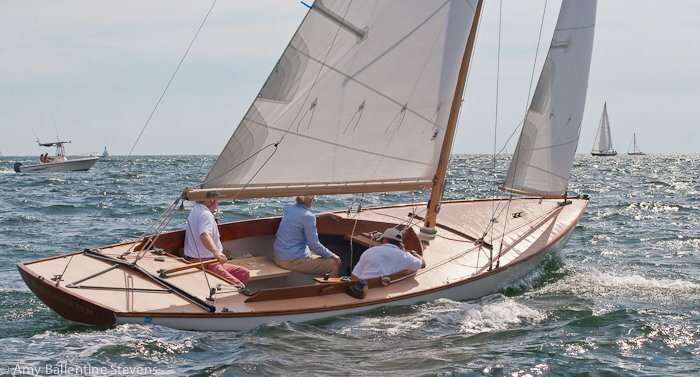 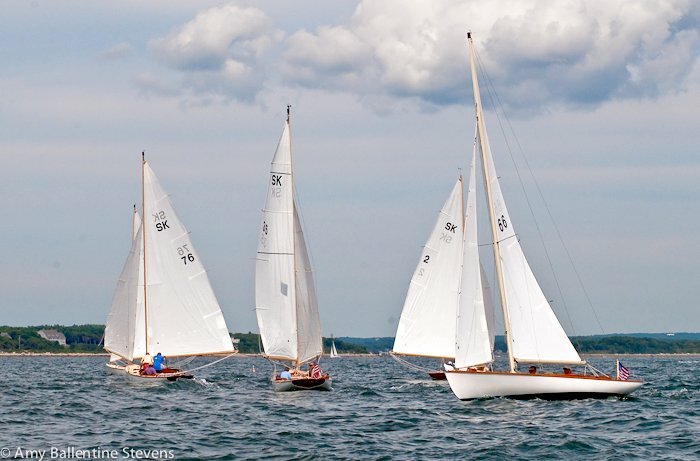 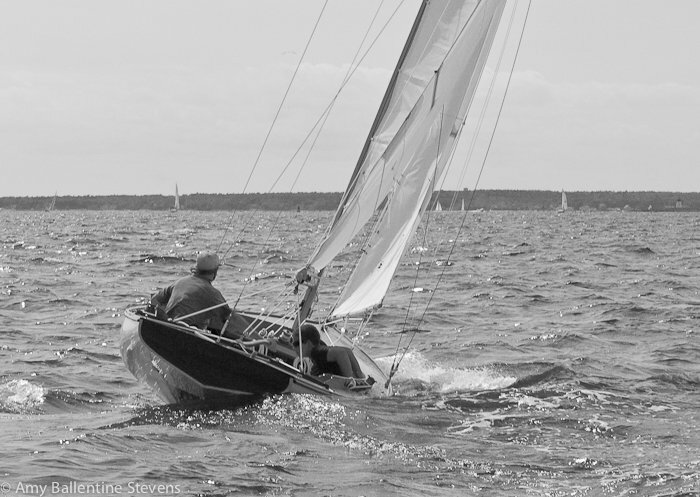 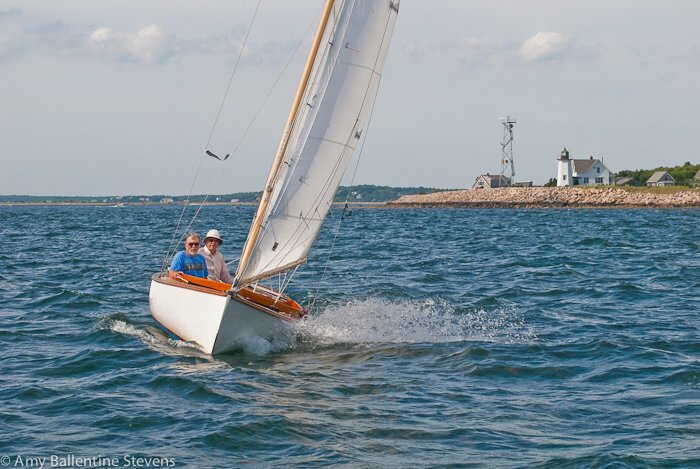 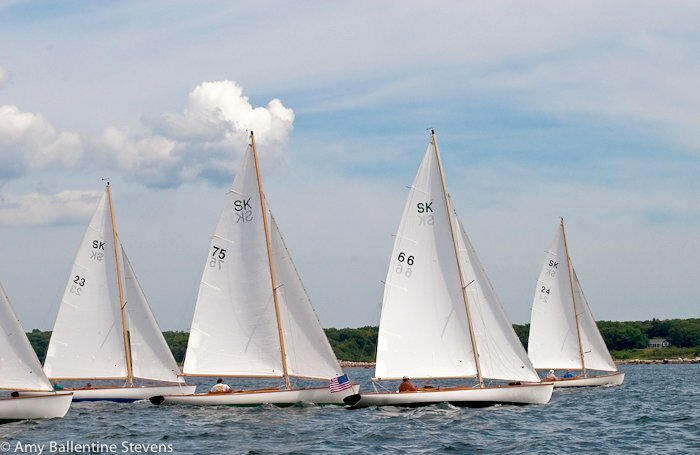 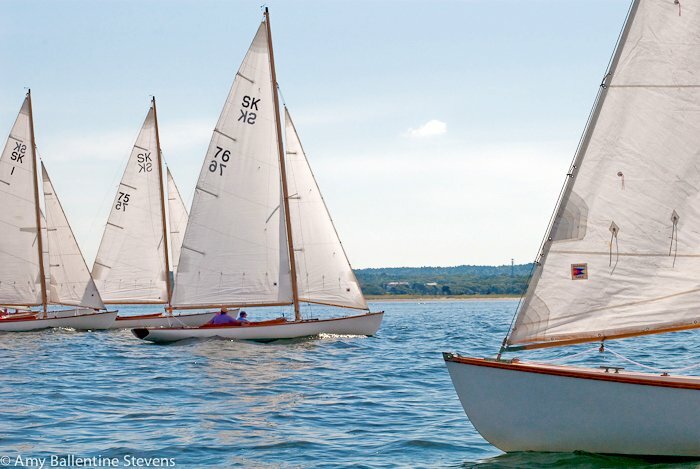 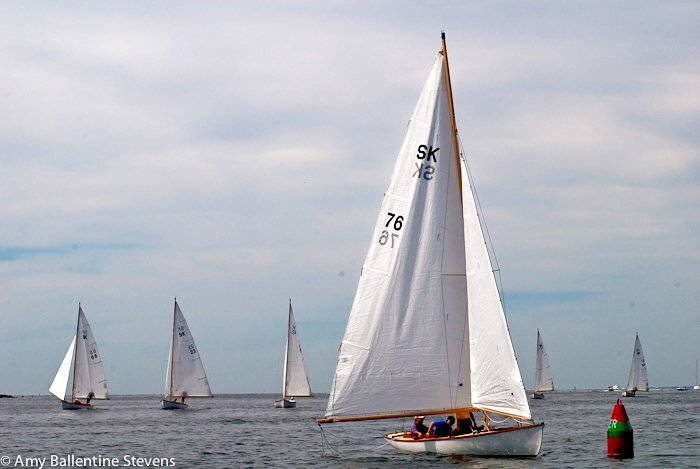 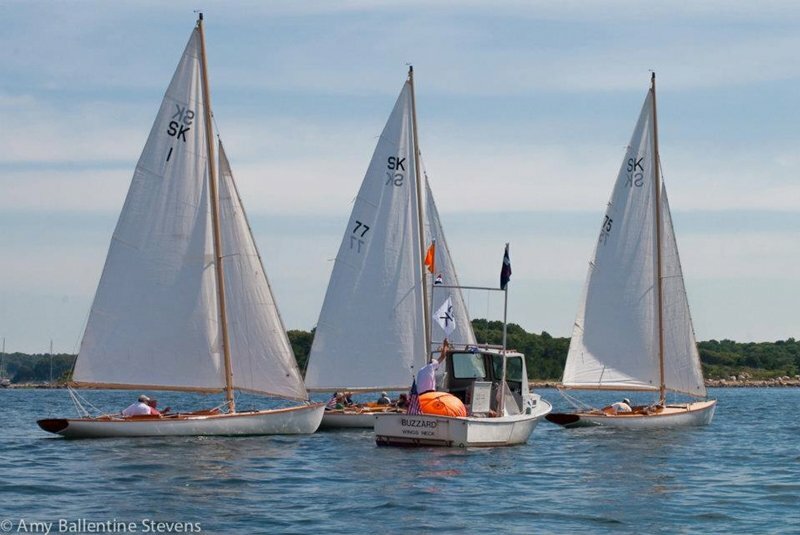 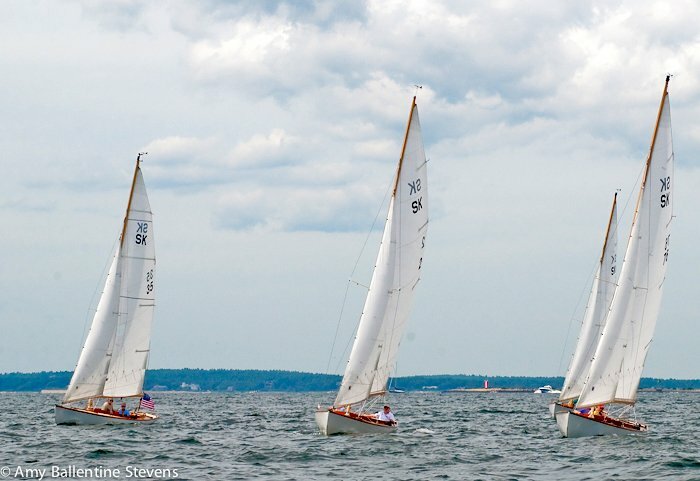 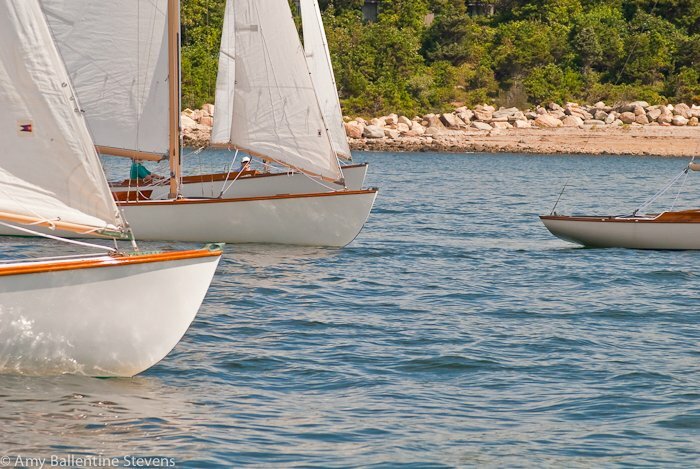 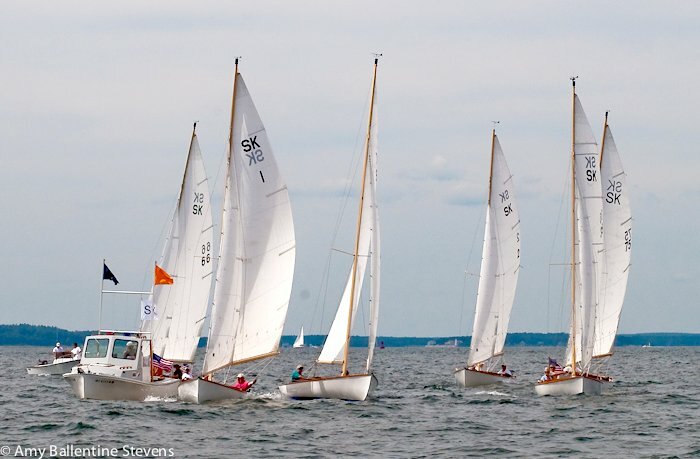 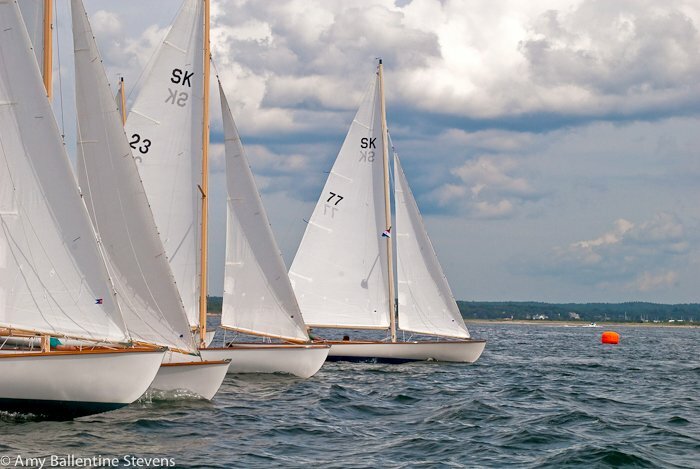 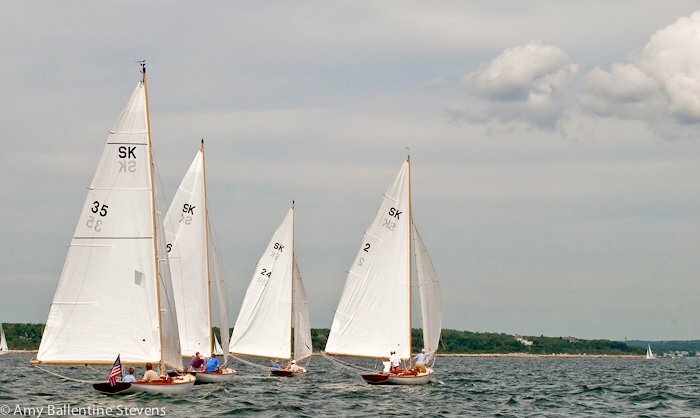 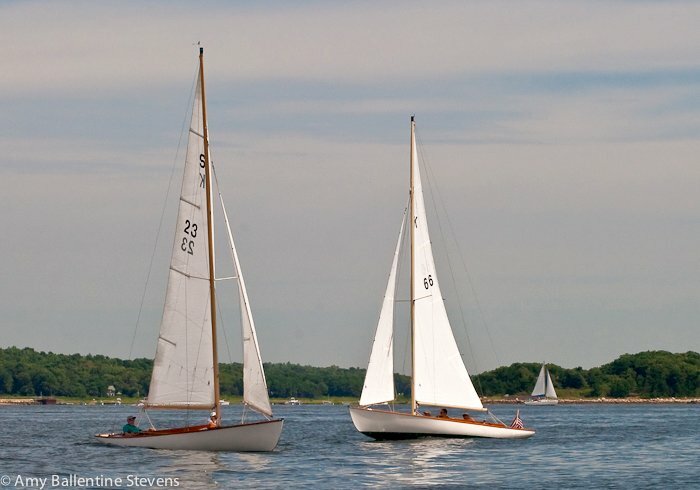 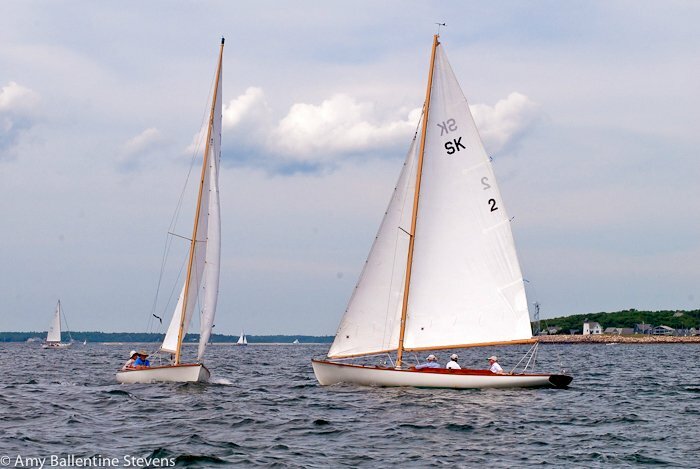 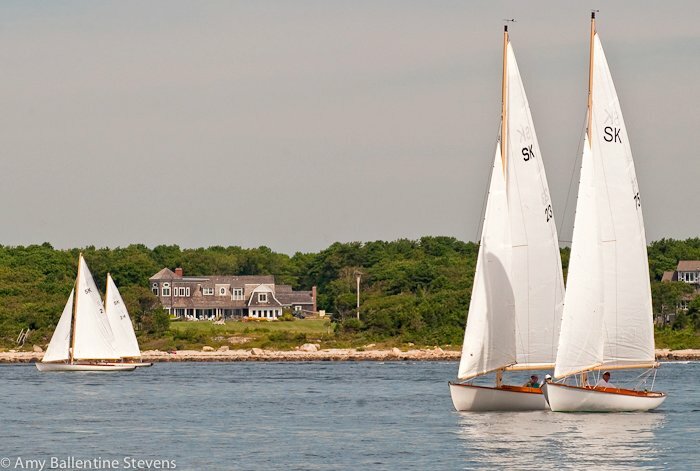 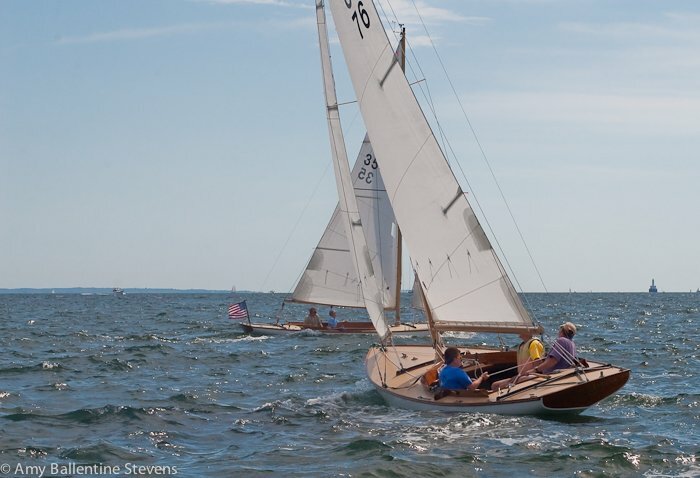 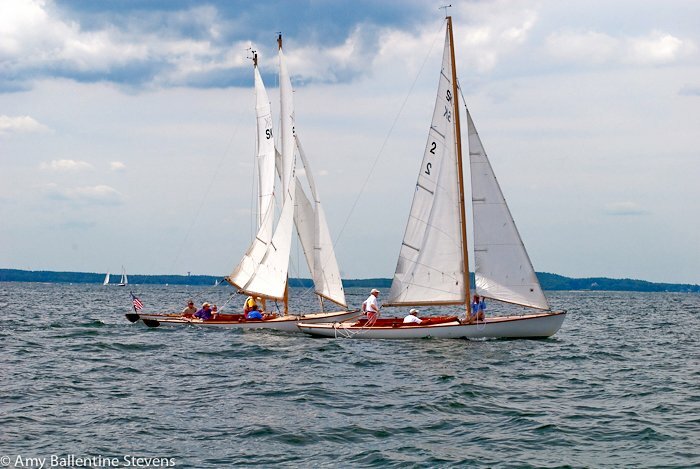 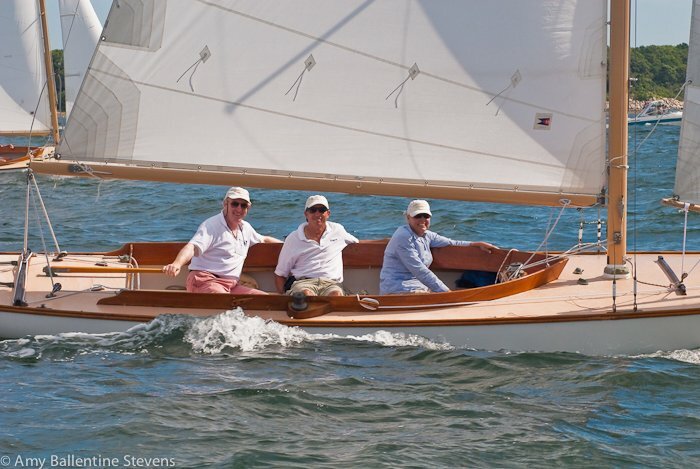 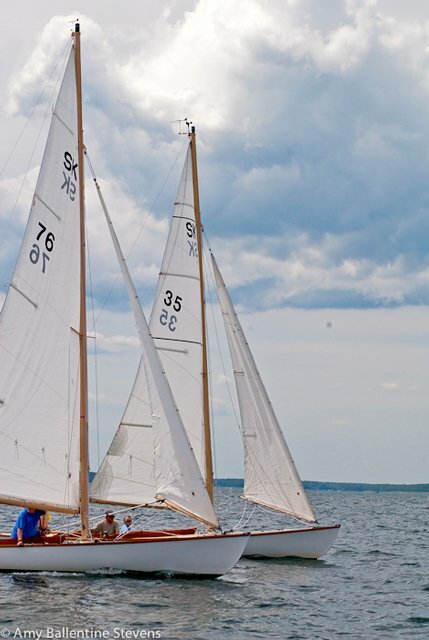 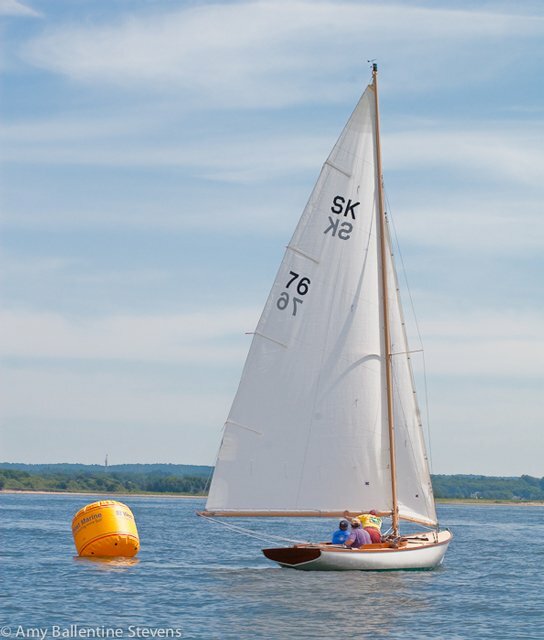 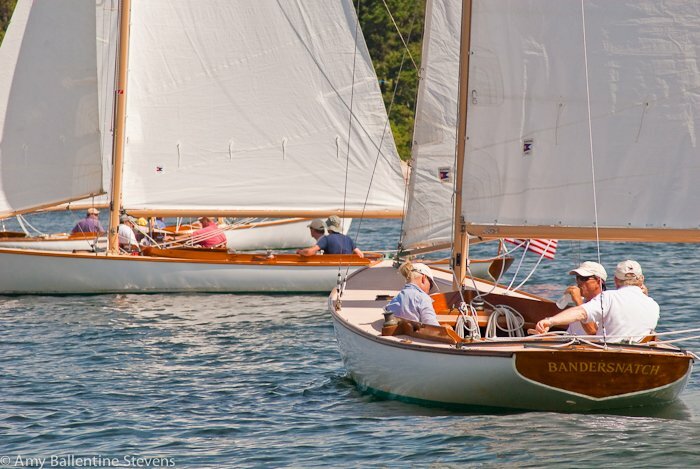 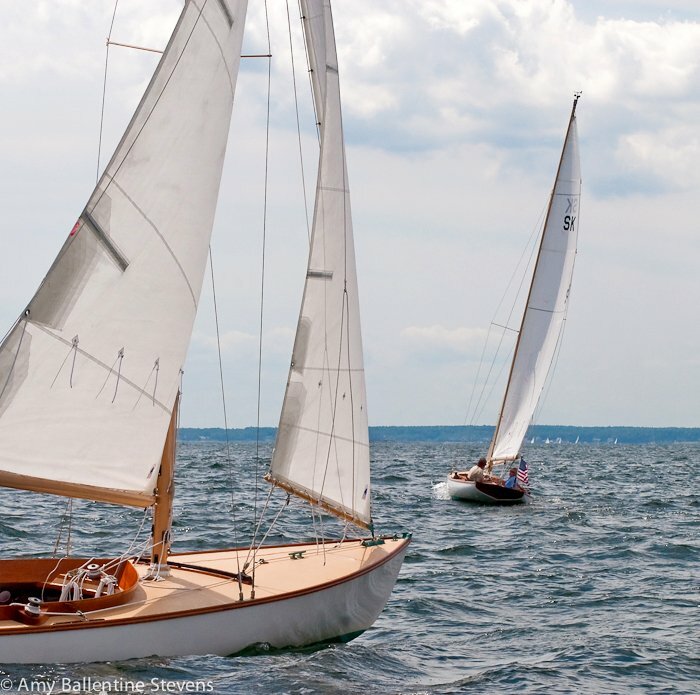 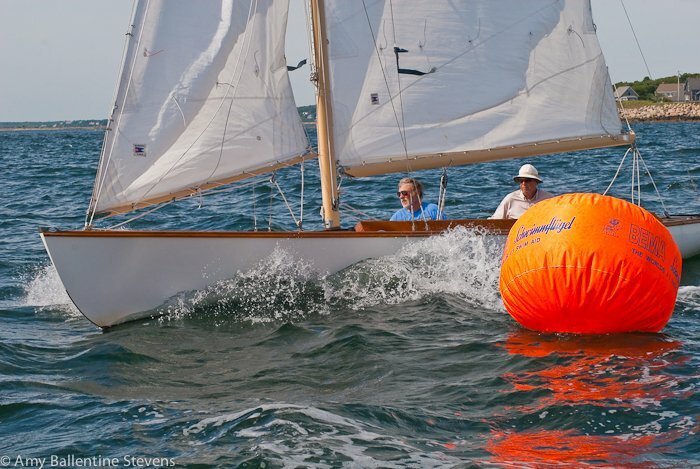 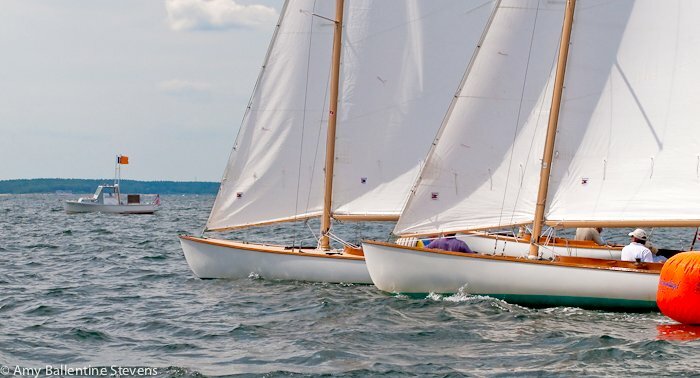 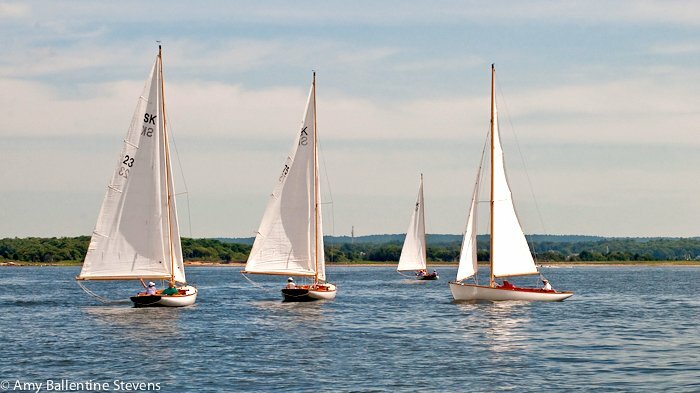 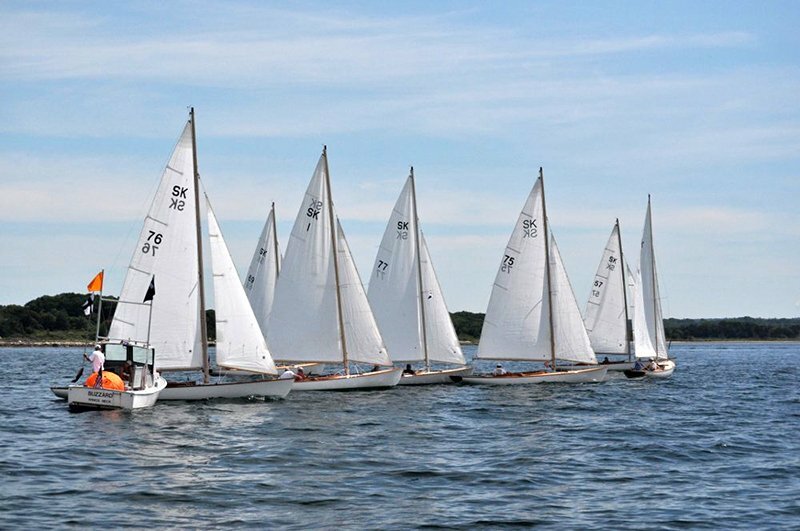 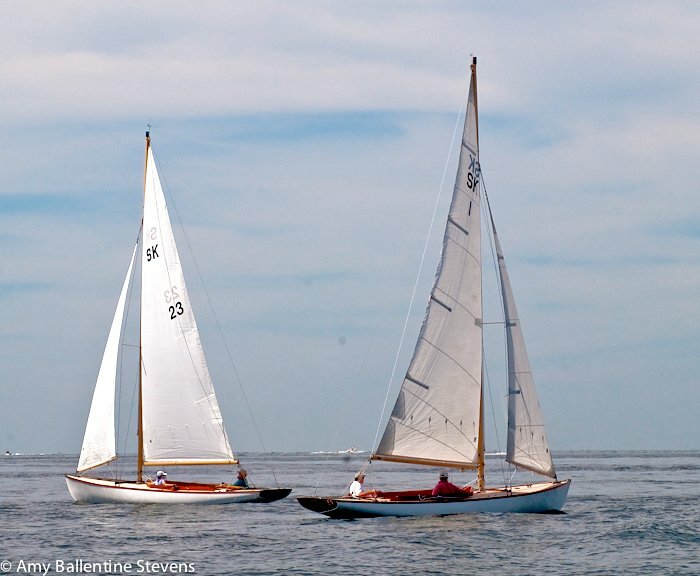 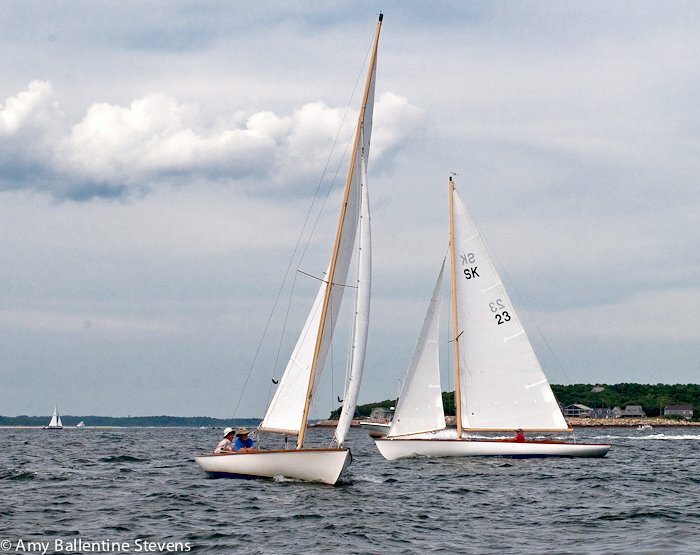 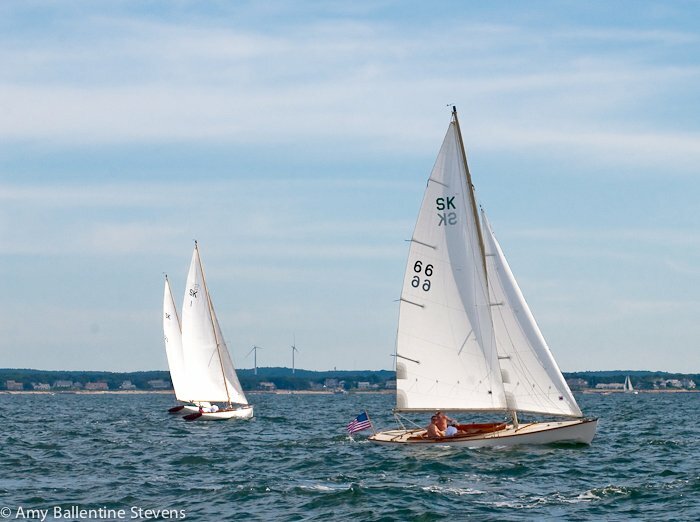 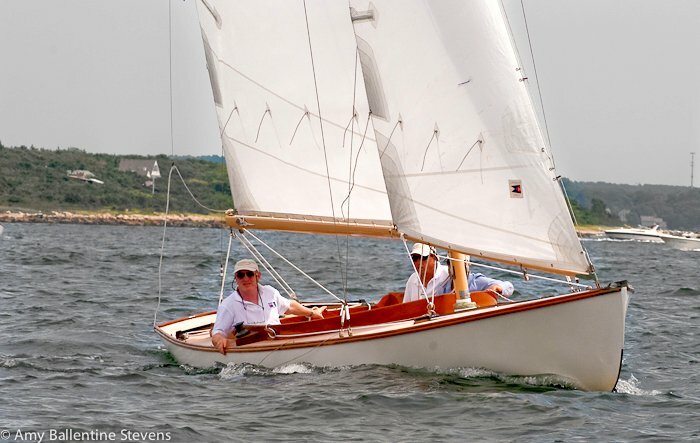 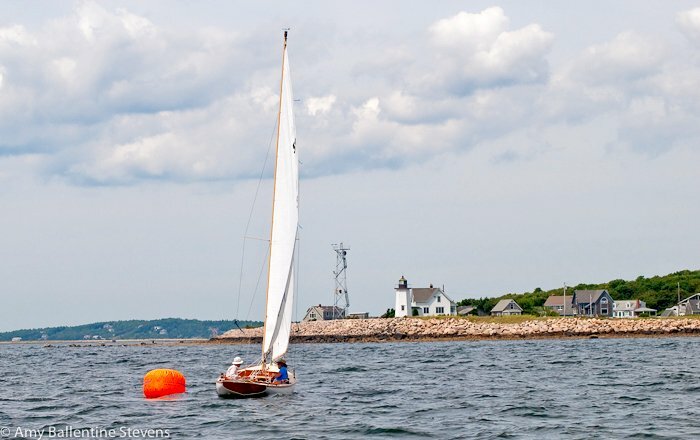 A11 boats met and raced in Buzzards Bay. 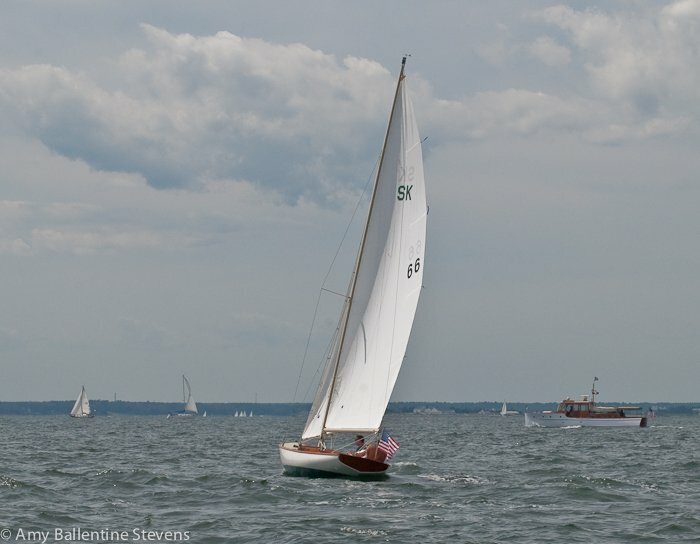 Initially the wind was quite light, but it built to 12 knots and we were able to complete 3 races. 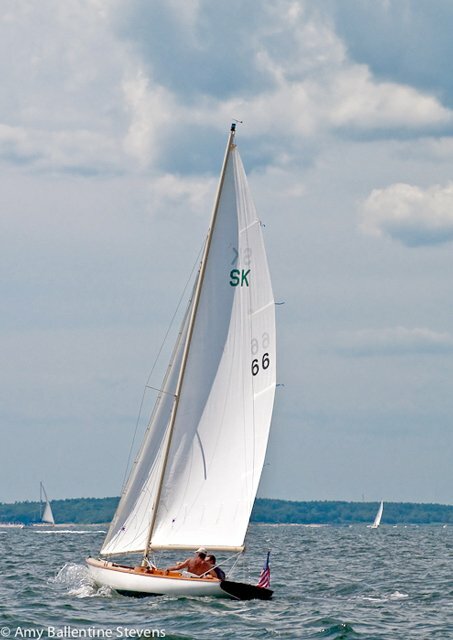 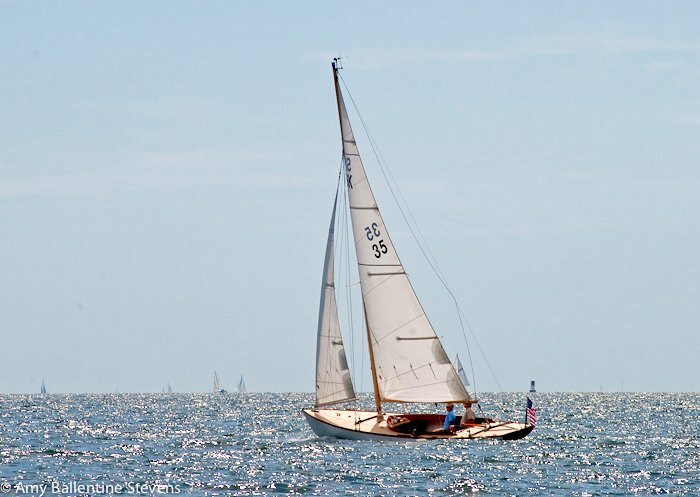 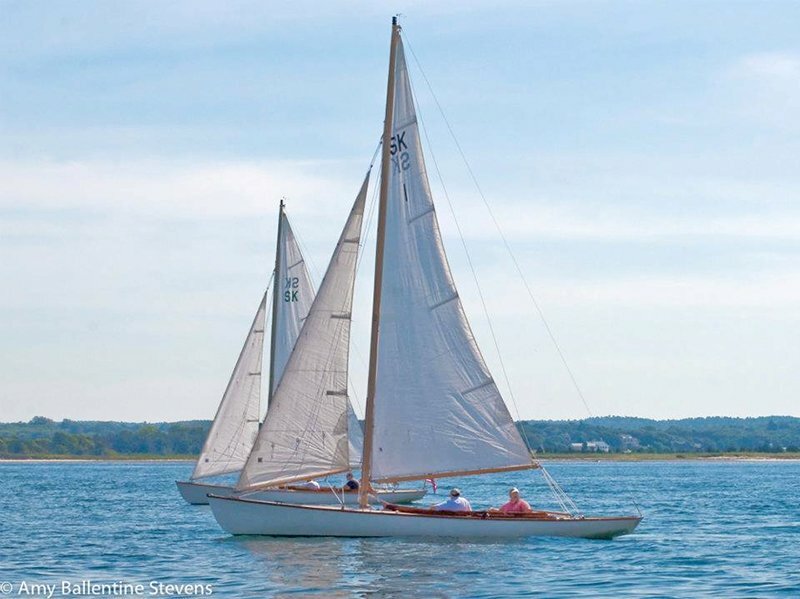 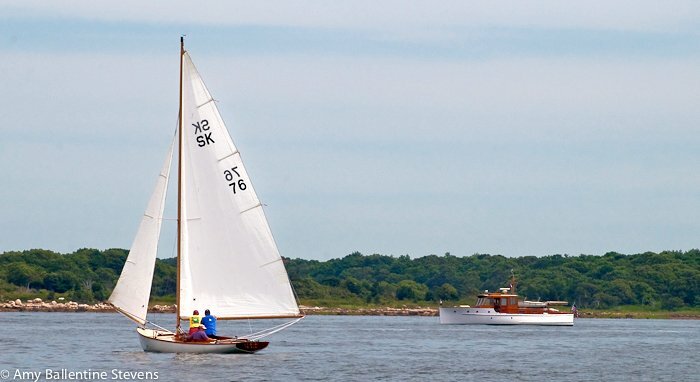 Congratulations to King Durant with crew Ken Legg who sailed MOONSHADOW (SK 24) to victory!